Welcome to Grand Hôtel du Parc! Unique, extremely quiet and sunny situation overlooking the breath-taking view of the beautiful Wallesian Alps and the Rhone Valley. It is located only a few minutes walk form the centre of the station, casino, start ski lift. The Grand Hôtel du Parc is situated on a private large domain dominant a big part of prestigious of Wallesian Alps. The “dinning-room” : international Food, The “Carnotzet “ : wallesian specialties , Fondues. Various special offers, weekend package deals, holiday commemorations & others. Enjoy the Swiss Alps at the best price! Around the Grand Hôtel du Parc there is a park with a forest with many hectares, and the Grand Hôtel du Parc is particularly appreciate for his specific and quiet situation in the heart of Crans-Montana. Exchange of points of views between many people, meetings, maintenances, consultations, brainstorming, motivations, information. Wonderful for the family who want to spend winter holiday far from the winter station too noisy. 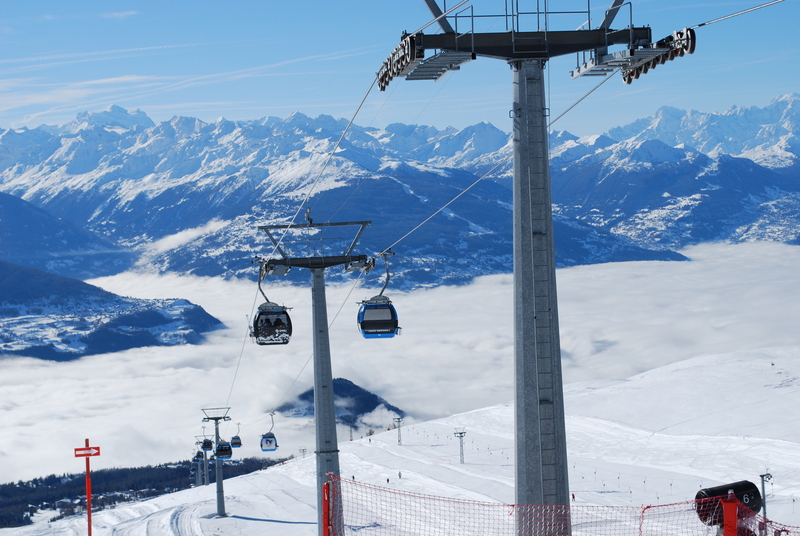 Crans-Montana is a sunny ski resort that it will suit you. 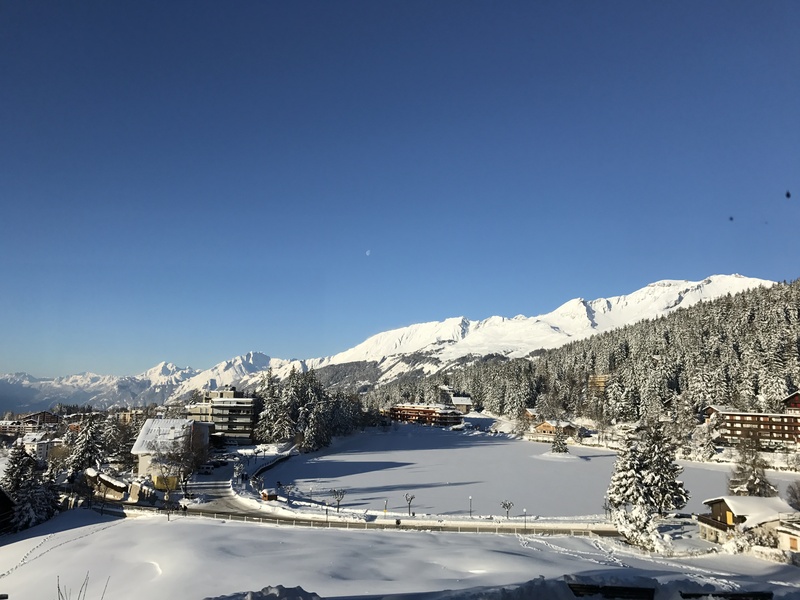 The two neighboring resorts of Crans and Montana are situated at an altitude of 1500 m on a sun-drenched plateau high above the Rhone Valley. Together they form one of the biggest holiday destinations in the Valais. Commune with nature in this family-friendly resort, where you can enjoy five swimming lakes; walks through aromatic mountain forests along an extensive network of footpaths; and cosy fondue evenings in rustic inns. Grand Hotel du Parc © 2017	TemplateMonster Design.